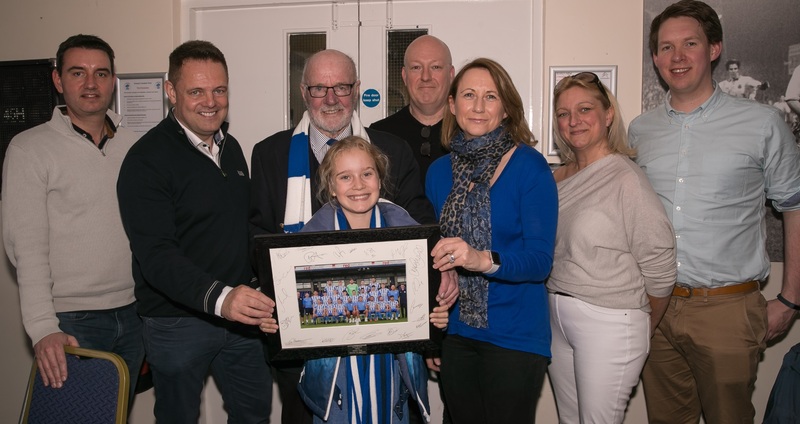 Everyone at Chester Football Club would like to thank our principal sponsors for attending MBNA Day on Saturday against York City. 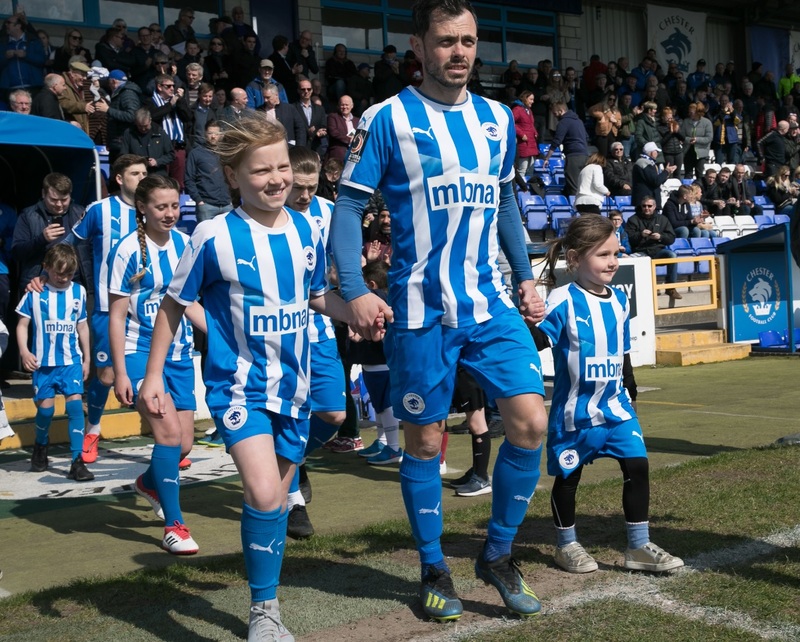 We’ve had a fantastic response from MBNA about how much their collegues and mascots enjoyed the day at the Swansway Chester Stadium. 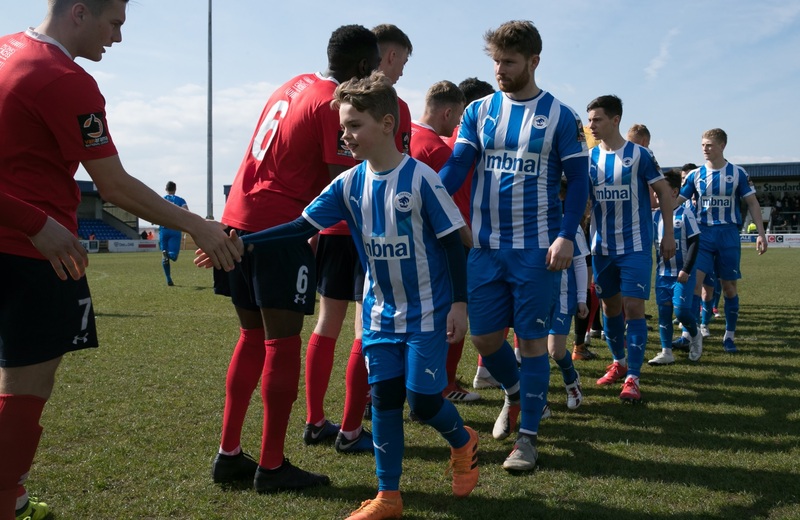 We are proud to continue our relationship with MBNA, who have backed the football club since the very beginning in 2010.